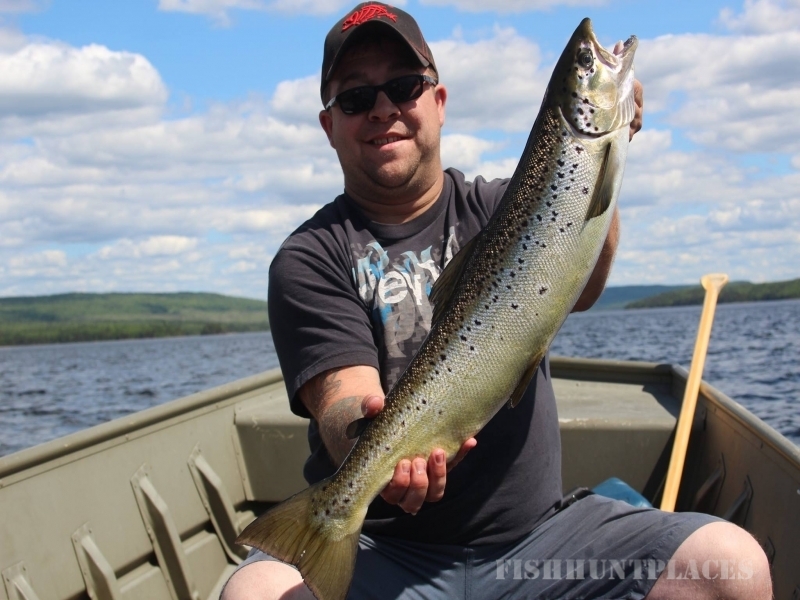 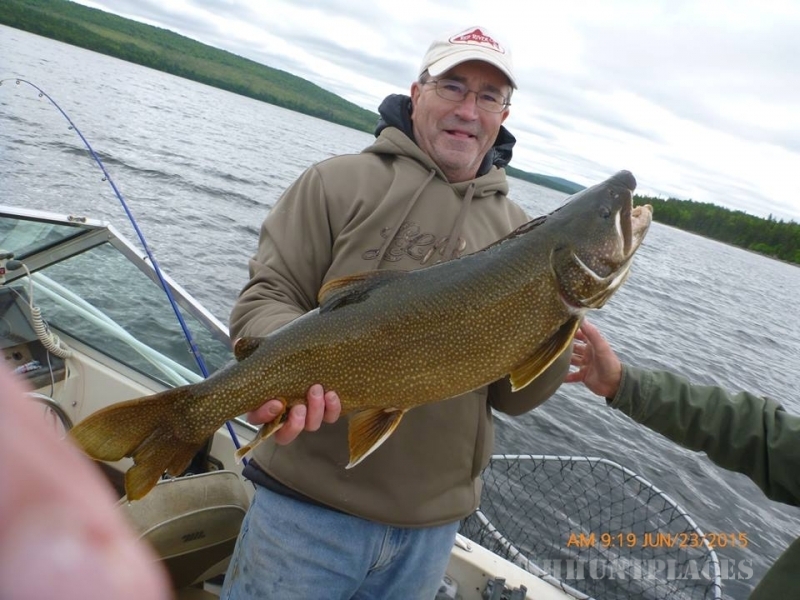 Fishing action is picking up now here at Long Lake Adventures as waters are warming to a level more favourable to the Lake trout and Landlock salmon. 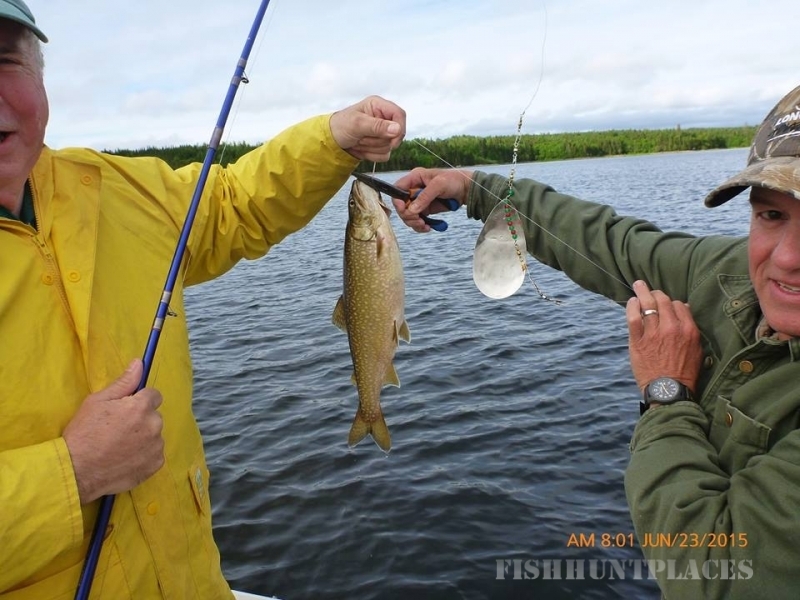 Topwater action has been exceptional for our fishermen the last few days with one group boating several fine fish in one day averaging 6 to 7 pounds per fish. 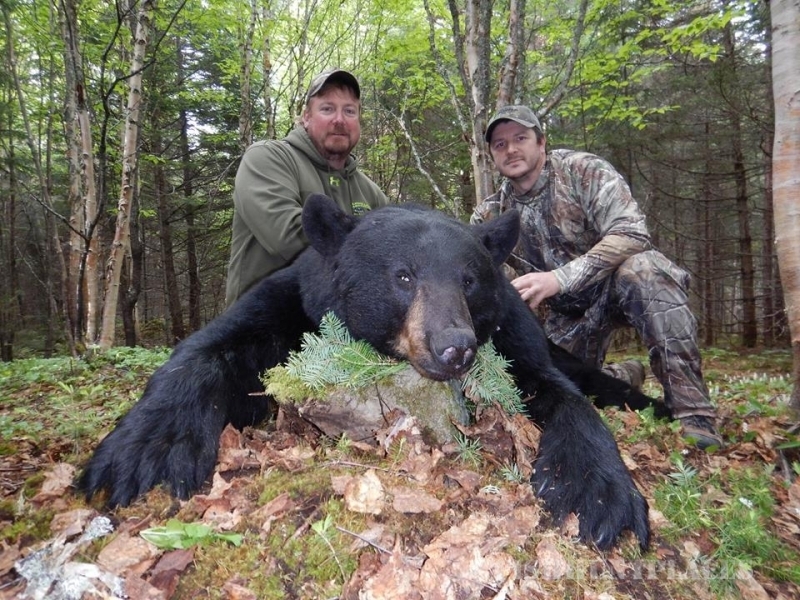 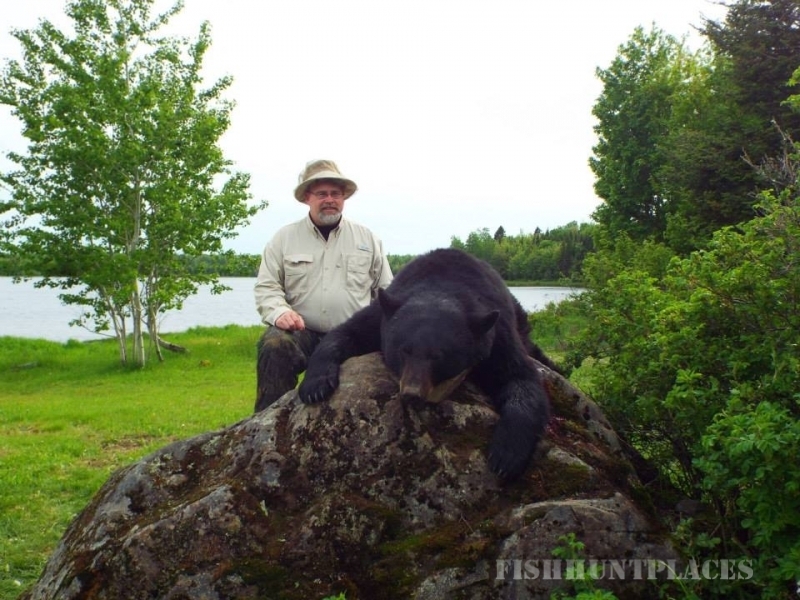 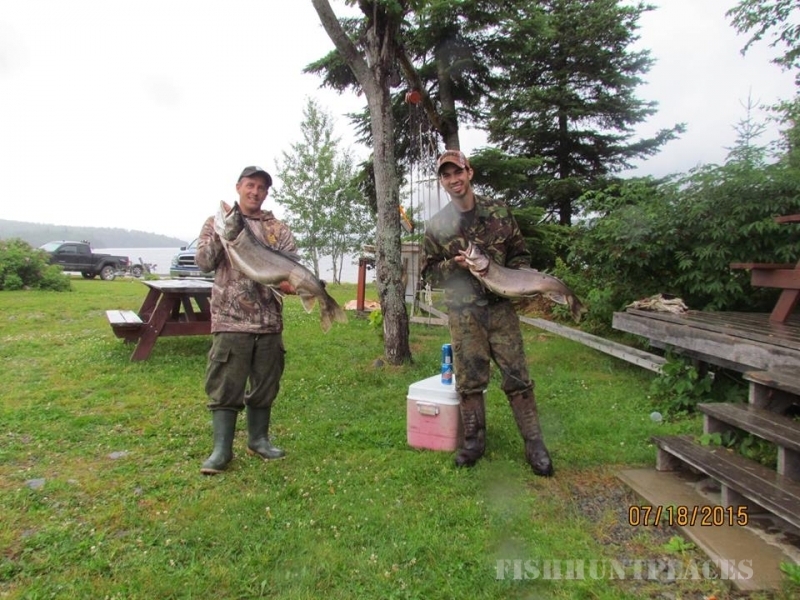 This group released over 30 pounds of fish in one day. 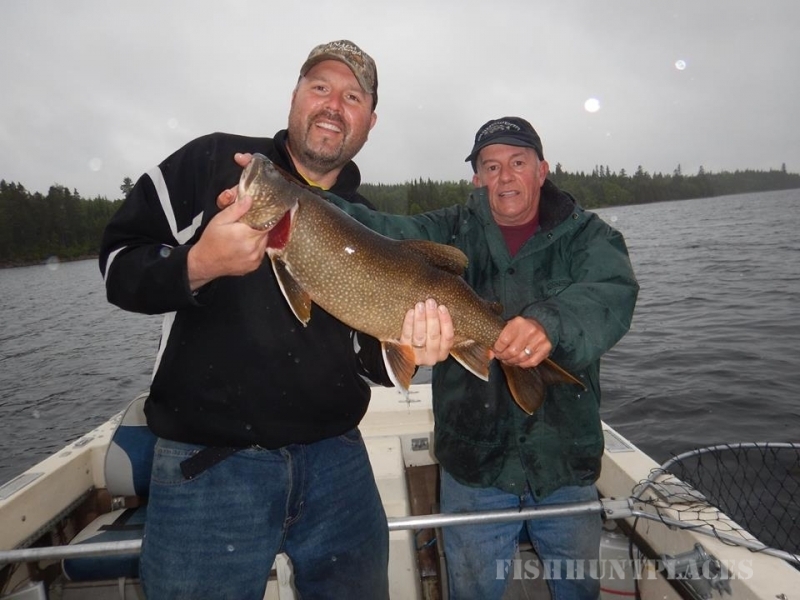 Their largest fish taken was an 18 pound Lake trout. 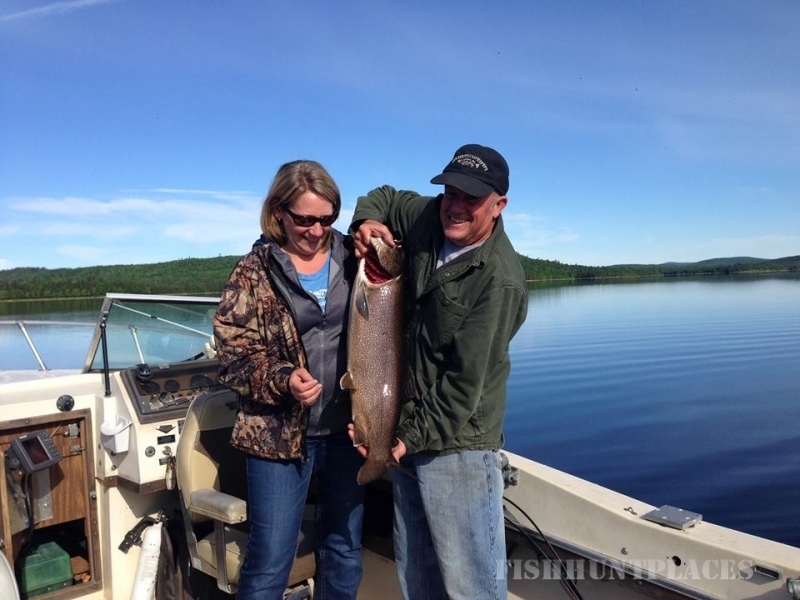 Other groups are reporting fish over 10 pounds. 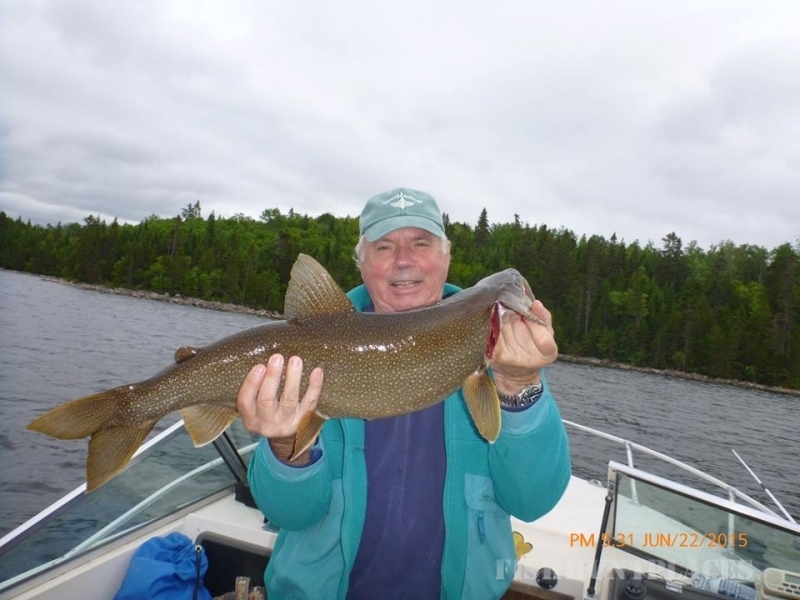 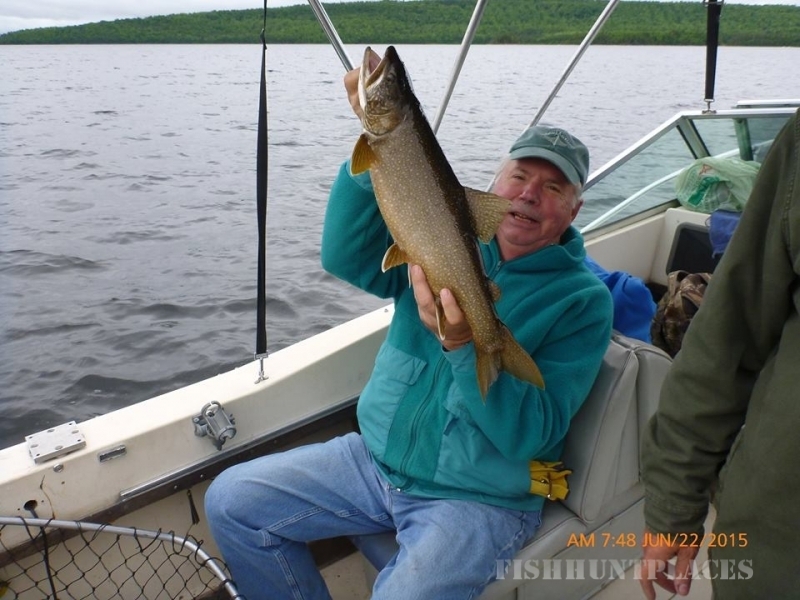 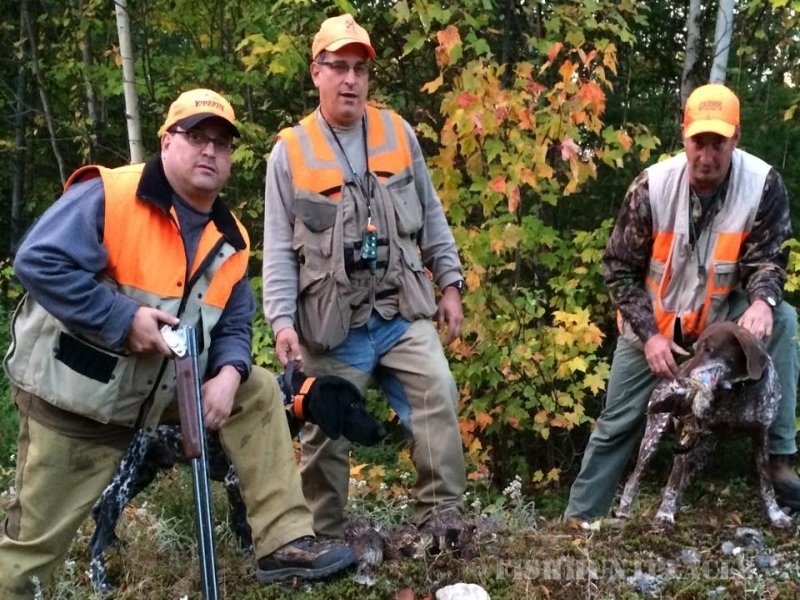 For more information on New Brunswick’s finest Lake trout fishing visit our Lake trout fishing page– a few dates are still available during the next few weeks !